William Morris' "The Proud King" is didactic in nature. Although set in the medieval period, it passes across sound lessons that are still invaluable to modern society. An in-depth analysis of this poem will bring you to terms with the fact that "pride goes before a fall" as its storylines correspond with that of King Nebuchadnezzar in the bible although it is believed that the poet was largely influenced by the Russian version of the folklore of riches to rags and rags to riches. Indeed, this poem serves as a corrective measure to societal ills as it exposes the corresponding consequences of arrogance and pride, which are common features among leaders or those who feel they have arrived because of the little wealth they have acquired. Having said that, it is very important we delve into the thematic preoccupation of this article --- to discuss the theme, language, setting, structure and poetic devices (figures of speech) in William Morris' "The Proud King". 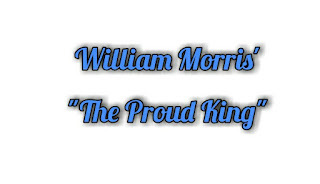 THEMES IN WILLIAM MORRIS' "THE PROUD KING"
The poem alludes to the biblical teaching of pride and its consequences, which is projected through the actions of the epic hero, King Jovinian. The main idea of the poem validates the authenticity of the popular biblical axiom, "God opposes the proud and gives grace to the humble". God is a Supreme Being and will never hesitate to prove His supremacy when the need arises. When King Jovinian assumes the position of a god due to his influence and affluence, God reduced him to a common madman until he admits that God gave him all that he has. Death is no respecter of person. No matter who you are in the society, you will surely sleep in its cold hands when the time comes. King Jovinian thinks his affluence, titles, influence and other worldly fortunes can immortalise him or save him from dying like his predecessors. As usual, this is an unrealistic thought coming from an arrogant king. At the latter part of the poem, it is revealed that he eventually dies and another king reigns afterwards. In this poem, the poet reveals how power corrupts mortal men. King Jovinian is intoxicated by power. His arrogance and pride are products of his affluence and influence, which he gained through power. 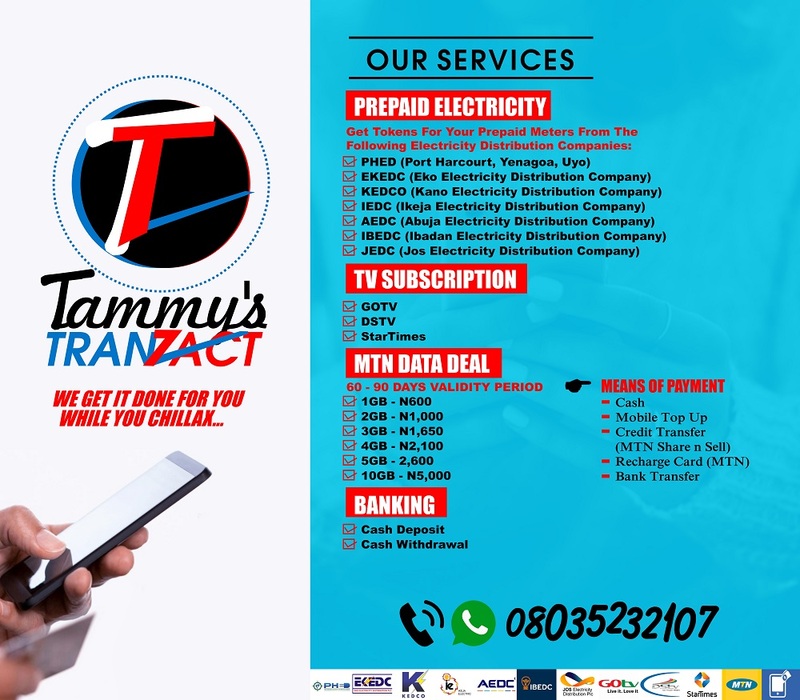 The Ranger is not left out here. In stanza 36, we are meant to understand that he is elated with his earthly achievement and position that after King Jovinian leaves his presence, he orders his servants to bring in a musician to play in sweet melodies. He is delighted with his achievements and grateful to the king (instead of God) for the grace that he has enjoyed. This also shows that the Ranger is happy for King Jovinian's misfortune hence his ridiculous gratitude to him (Jovinian). God restores King Jovinian to his position only when he shows remorse and admits that God gave him all that he has. Every human is answerable to God for his or her actions. God uses the foolish things of this world to confirm the wise. As earlier stated, "The Proud King" is set in the medieval period, a period when kings in Europe ruled as absolute sovereigns of their lands. The language of William Morris' "The Proud King" is simple (that is, easily comprehensible) and conversational; and as an epic poem, it is narrative in nature. The poem is also spiced with Elizabethan lexicons such as "thou" (L. 269), "thy" (L. 187), which are present in the religious register of the medieval period within which this poem is set. The presence of such lexicons does not only project the setting of the poem, but also portrays it as a religious poem, aimed at revealing the evil consequences of pride. The poem is made up of 119 stanzas of 849 lines. 117 out of 119 stanzas comprise seven lines each, with a consistent rhyme scheme (ababbcc) while the last 2 stanzas have nineteen and eleven lines, with the rhyme scheme, "aabbccddeeffgghhiij" and "abbccddeeff" respectively. POETIC DEVICES/FIGURES OF SPEECH IN "THE PROUD KING"
"Worse who was of little worth" (L. 613) etc. 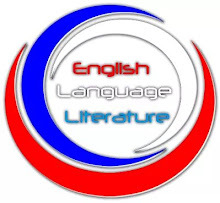 Some expressions are exaggerated in the poem. "a mighty hart and swift" (L. 45). "And since his horse was worth a Kingdom's gift" (L. 47). The poet uses two opposite expressions to pass across a vital message. "And is a mighty lord to slay and save" (L. 648). "New things becoming old, and old things new" (L. 784). The placing together of two contradictory words to express an idea. "Thou bitter-sweet thou knowest well this is" (L. 747). There are some biblical allusion in the poem. "As Adam's, ere he took the devil's hire" (L.186). "Since Noah's flood has altered all the air" (L. 203). "That it may lie when I am gone away". This literary device occurs when a normal sentence order is reversed. "King was I yesterday, and long before" (L. 485). Normally, this would have been "I was a King yesterday, and long before". "Morning" (Lines 15, 46, 213). "God" (Lines 104, 187, 194, 196). "May morning" (Lines 15 and 213). "God and the world against one lonely head" (L. 560). The word 'head' represents King Jovinian. "Is this a dream that my wearied eyes behold?" (L. 634). "What doleful wonder now shall I be told/Of that I'll world that I so long have left?" (Lines 635 and 636). "What thing thy glory from thee has bereft" (L. 637) etc.